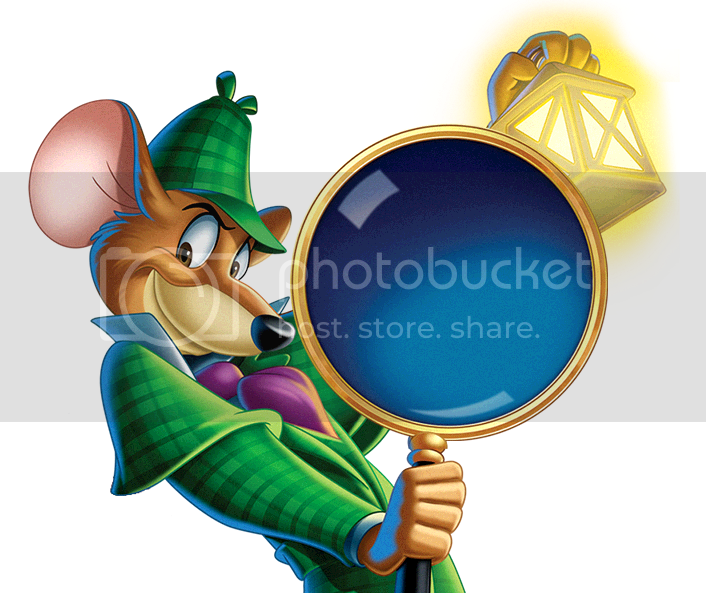 Description (from Amazon): Sherlock Holmes' mouse counterpart Basil lives in the basement of 221B Baker Street, just below the great man himself. 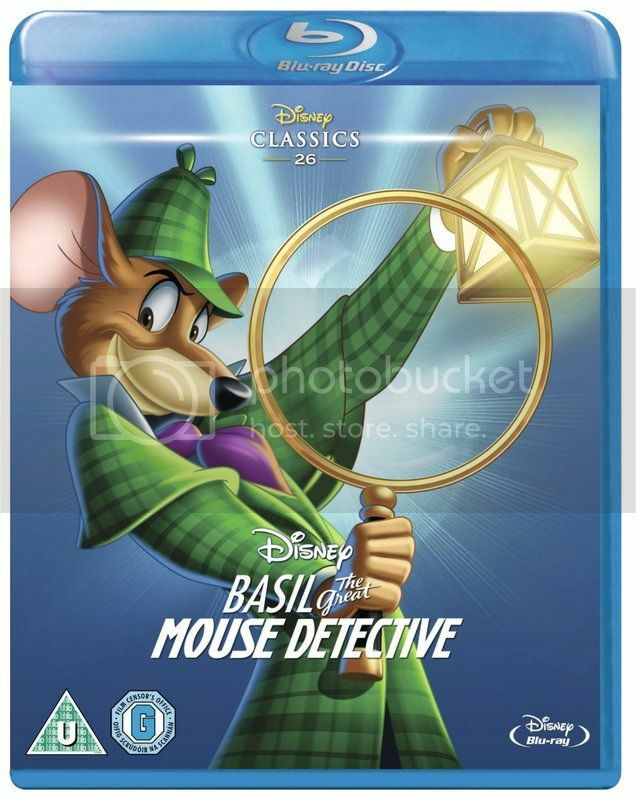 Hired to locate a kidnapped toymaker, Basil and his trusty sidekick Dawson soon find themselves up against their arch-enemy Professor Ratigan. It seems Ratigan wants to use the toymaker to make a mechanical replica of the Queen who will then bestow the villain with the right to rule over rodent London - but not if Basil can find a way to stop him.